This is like a match made in booty clappin heaven. 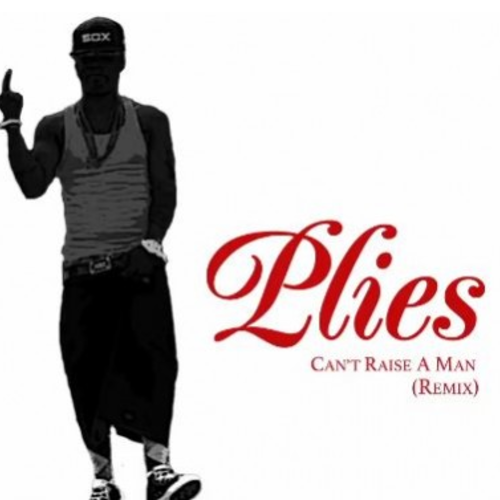 Plies linked up with Uncle Luke of 2 Live Crew fame for this new joint. Check it out right here. Yep, this happened today. Plies added some thug passion to the John Legend single. Listen for yourself above. Something tells me these two aren’t just making idle threats on this track. Give it a listen below. 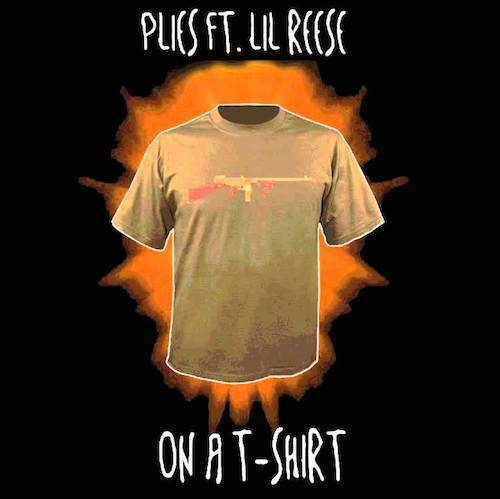 As promised, Plies released the first single from his upcoming album Purple Heart , and it even features Boosie. Give it a listen above. This is surprisingly not as raunchy as his usual R&B remixes, but its still a fresh take on the K. Michelle single. Check out his new remix below.